A fine example of a beautifully presented four bedroom extended detached family home that is located in a peaceful and idyllic cul-de-sac within Westfield. 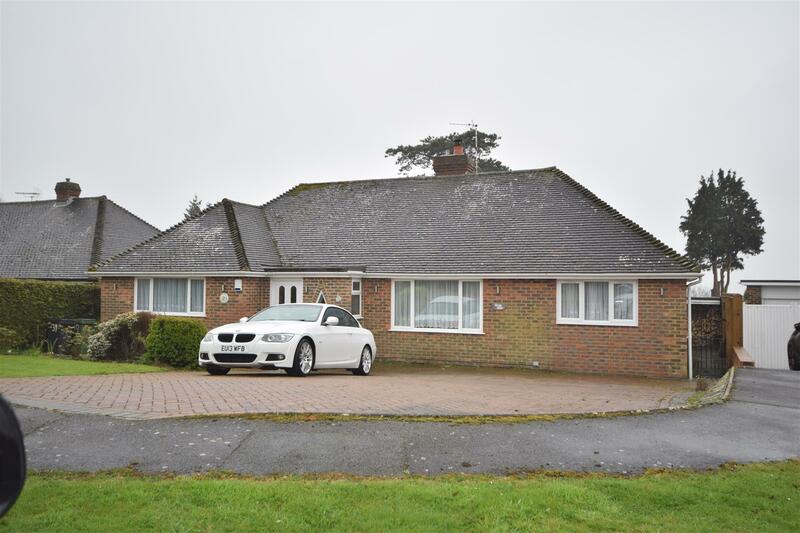 The property has an abundance of high quality fixtures and fittings throughout and benefits from a large corner plot family sized rear garden and off road parking for multiple vehicles. This stunning home offers an entrance hall, cloakroom/wc, ground floor bedroom with an en-suite shower room/wc, lounge with a feature wood burning stove, an extended contemporary fitted kitchen/diner with bi-fold doors leading out to the rear garden, utility room, second reception room currently being used as a family room, study, to the first floor two double bedrooms with the master benefitting from a dressing room that was previously a further bedroom that could be re-instated and a family bathroom/wc. Further notes of interest include oak doors, double glazing, gas fired central heating and being located in the heart of the popular village of Westfield close to good local schooling, good local pubs, shops and amenities. Viewings are highly recommended and can be arranged via appointed agents Rush Witt & Wilson. A beautifully presented one bedroom seafront retirement flat situated on the ground floor, living room/ dining room with outside patio area immediately outside, kitchen, bathroom, double bedroom, night storage heating, entry phone system, seafront location, in-house manager, over 60’s retirement complex, 24/7 emergency pull cords, communal gardens, communal parking, communal residents lounge and laundry room, VACANT POSSESSION. Viewing is highly recommended by RWW sole agents. An amazing opportunity to acquire this two bedroom lower ground floor apartment set in a wonderful period property with its own private entrance and rear courtyard. 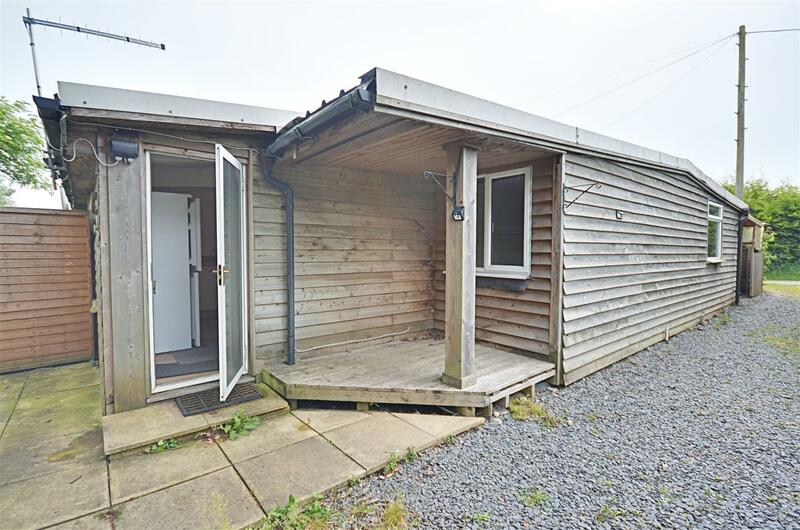 The accommodation offers a large entrance hall, fitted kitchen, 20ft bay fronted lounge, two well appointed bedrooms and a bathroom/wc. Further notes of interest include a newly renewed 99 year lease, double glazing where stated and gas fired central heating. 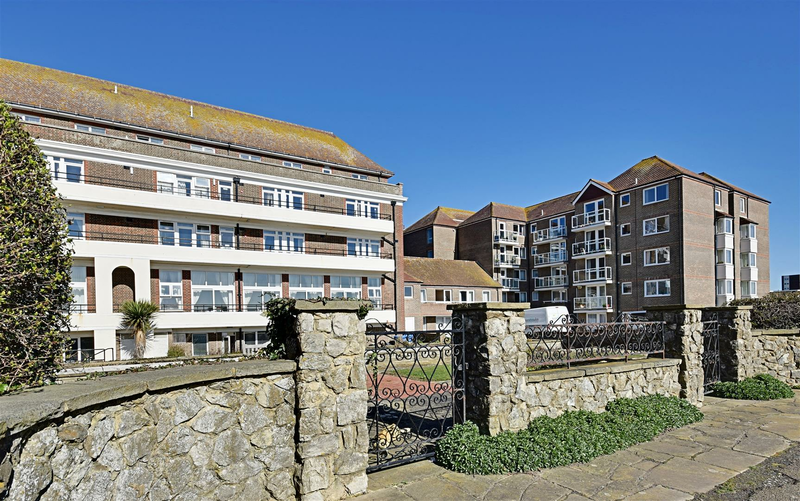 The location overlooks the park and is within walking distance to the seafront promenade and Warrior Square mainline railway station. The property is seen as an ideal investment opportunity and viewings come highly recommended via appointed sole agents Rush Witt & Wilson. 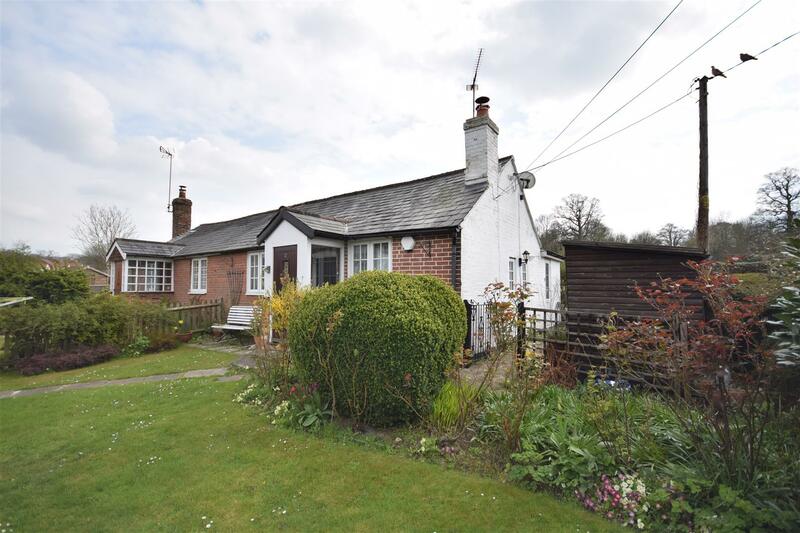 Rush Witt & Wilson are pleased to offer an exceptional detached bungalow on a favoured residential development towards the outskirts of the town. 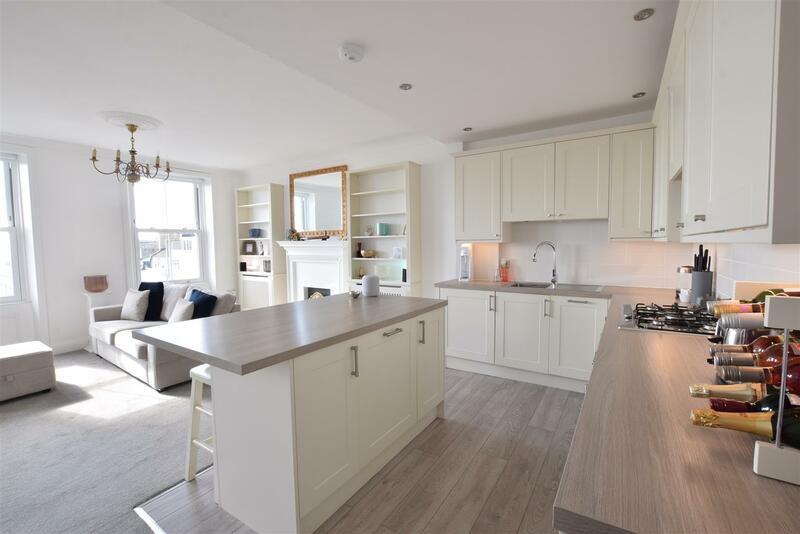 Accommodation comprises: porch, reception area, three double bedrooms, living room with access to terrace / garden, kitchen / dining room, shower room, bathroom and utility room. The property has the benefit of off road parking and gardens to the front and rear. Early inspection is highly recommended. To view please call our Rye office on 01797 224000. Rush Witt & Wilson are pleased to offer an attached village home. Accommodation is arranged over two floors and comprises living / dining room, kitchen, two bedrooms and bathroom. Garden extends to the side. Hardstanding to the front and a further parking space off the lane to the side..
A substantial four bedroom detached ‘Larkin Built’ family house with double garage, entrance porch, two reception rooms, utility room, downstairs cloakroom, kitchen/breakfast room, two bathrooms, double glazed windows and doors, gas central heating system, private front and rear gardens. Viewing comes highly recommended by Rush Witt & Wilson, Sole Agents. 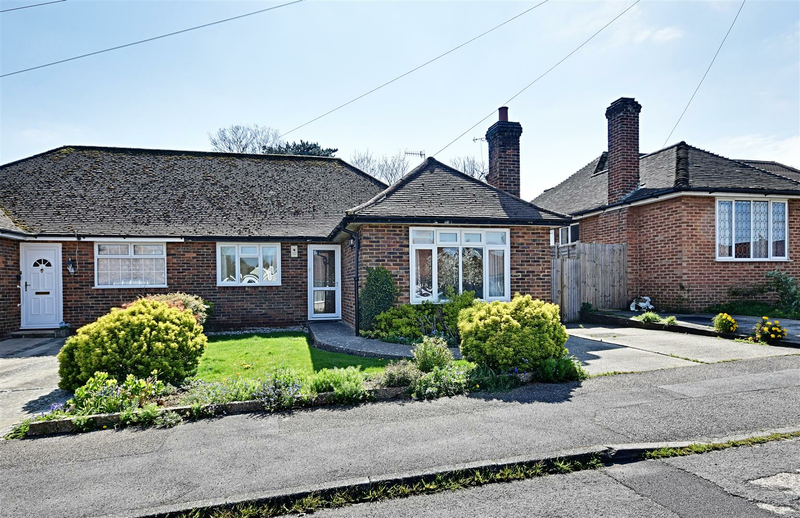 Rush Witt & Wilson are delighted to welcome to the market this two bedroom detached bungalow ideally located in the sought after and quiet location of West Bexhill. Offering bright and spacious throughout, the property comprises bay fronted lounge/diner, modern fitted kitchen and shower room and two bedrooms with bedroom one further benefiting from en-suite W.C. Other internal benefits include gas central heating to radiators with brand new boiler and double glazed windows throughout. 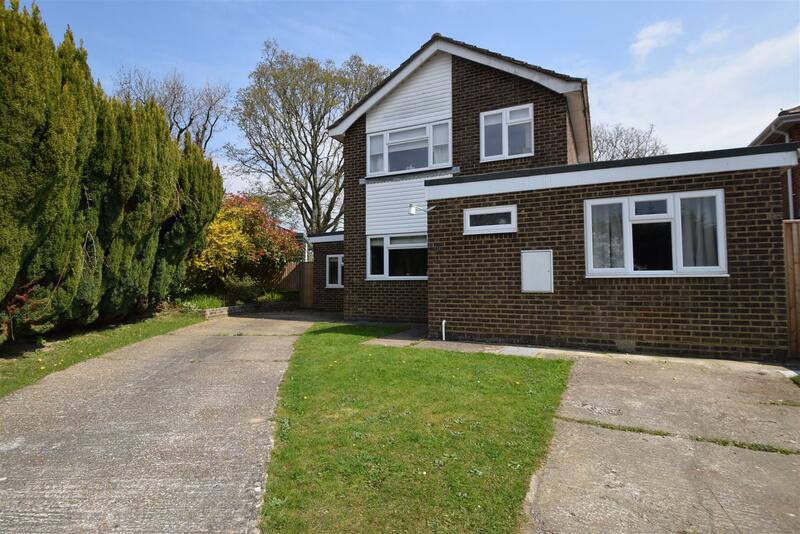 Externally the property offers a low maintenance south facing rear garden, front garden and driveway providing off road parking for multiple vehicles leading to detached single garage. 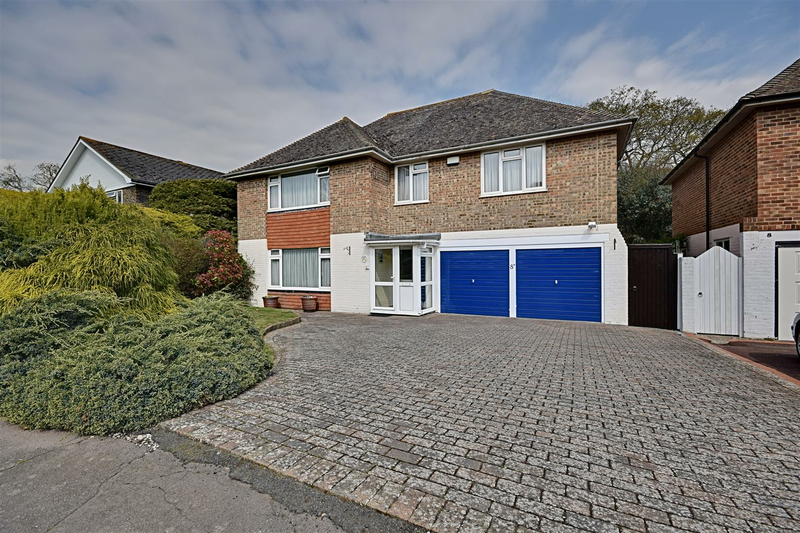 Viewing comes highly recommended to appreciate this spacious property in this sought after location of Collington. 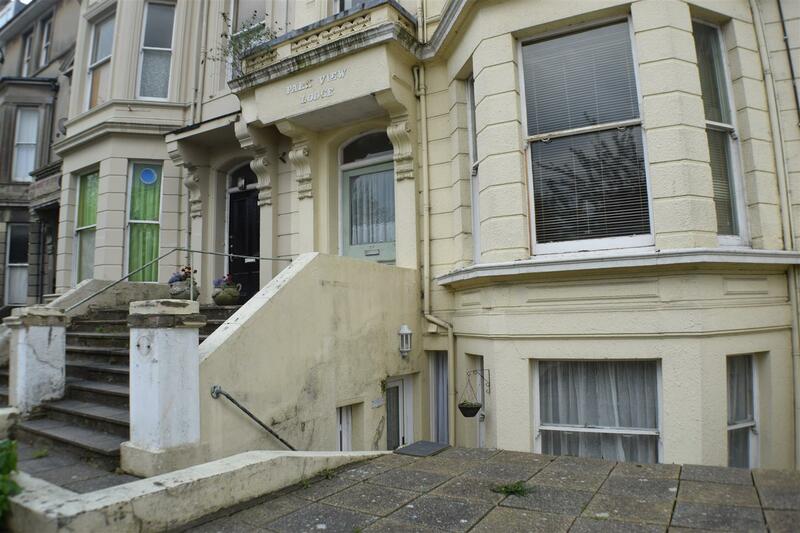 This beautiful end of terraced house with accommodation arranged over three floors will be the best house you will see of this nature currently available. The accommodation affords an entrance porch, hallway, a delightful sized dining room with interconnects through via beautiful arched wooden double doors into a generous but cosy living room with working log burner and doors leading through to a south facing conservatory, a lovely kitchen that affords the advantage of a separate utility room, ground floor bathroom/wc, to the first floor two bedrooms, shower room/wc and a lobby leading to a converted loft via a stunning period spiral staircase. 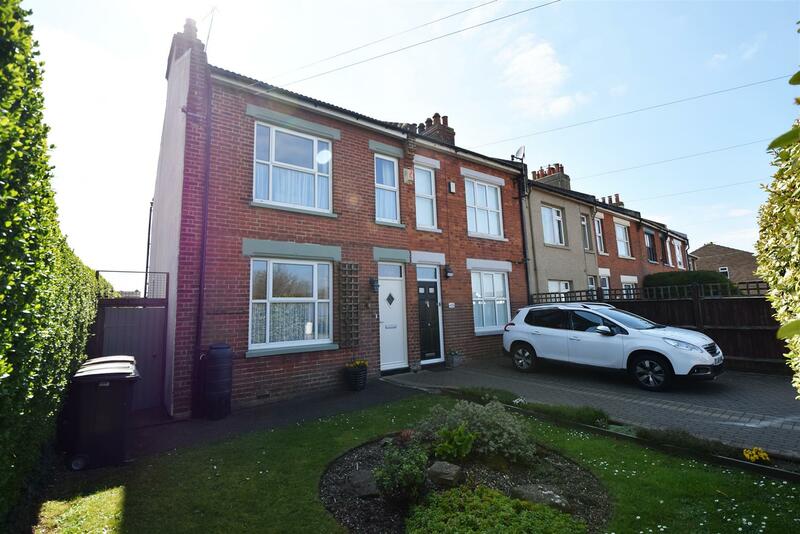 This property really does offer all the ingredients to make the perfect home and benefits from ample parking for two vehicles to the front and a sun drenched south facing enclosed 100ft garden to the rear. Enjoying modern refinements, a wealth of character and ease of access to amenities, A21, Conquest Hospital and local road links, early viewings come highly recommended via appointed sole agents Rush Witt & Wilson. Rush Witt & Wilson are delighted to welcome to the market this immaculately presented three bedroom semi-detached bungalow ideally located in this quiet and sought after location. Offering bright and spacious accommodation throughout, the property comprises three bedrooms, lounge, modern fitted kitchen and bathroom. Other internal benefits include gas central heating to radiators and double glazed windows throughout. Externally the property boasts a well presented and established south facing rear garden, front garden and driveway. 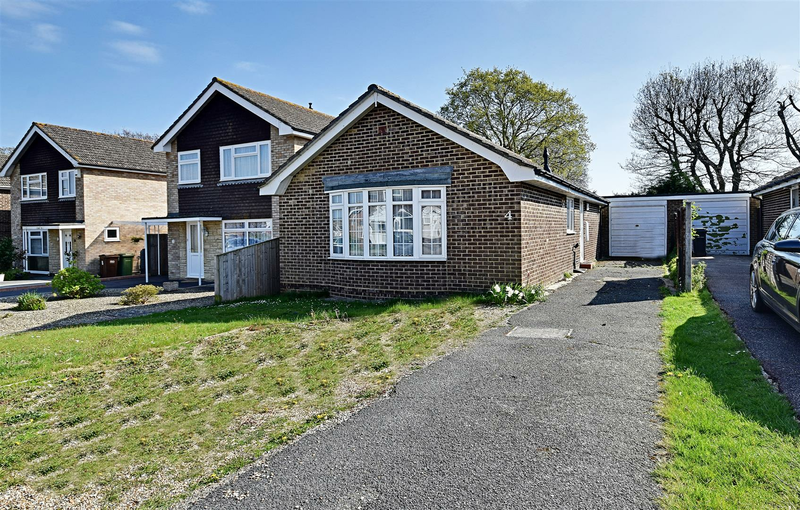 Viewing comes highly recommended by the vendor’s chosen sole agents at RWW Bexhill to appreciate this well presented property in this quiet location.